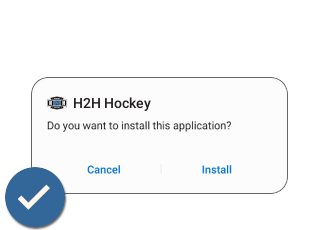 Score a hat-trick with our H2H Hockey Salary Cap app and manage your team from the hockey rink, your buddy's house, your couch… anywhere you are! 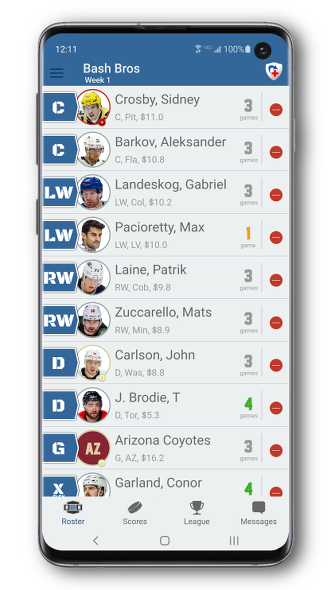 Manage your H2H Fantasy Hockey roster from the first puck drop to the Stanley Cup Finals. Are you ready to play?